Kaboserv.com Development LLC has produced the following Android/iPhone apps, should you have any questions regarding my apps, please feel free to contact me, Louis Kabo, via email. Thank you for looking! *NEW - Visit our Facebook Page to be alerted of upcoming updates, features and releases. A complete list of the laws listed within Title 18 USC, United States Code. A complete list of the laws listed within Title 21 USC, United States Code. A complete list of the laws listed within Title 39 statutes, the New Jersey Motor Vehicle Code. 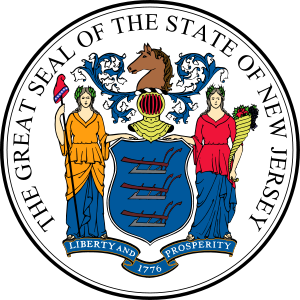 A complete list of the laws listed within Title 40, the New Jersey Code of Municipalities and Counties including Powers of Police and Governmental agencies. A complete list of the laws listed within Title 4, the New Jersey Code Agriculture and Domestic Animals. 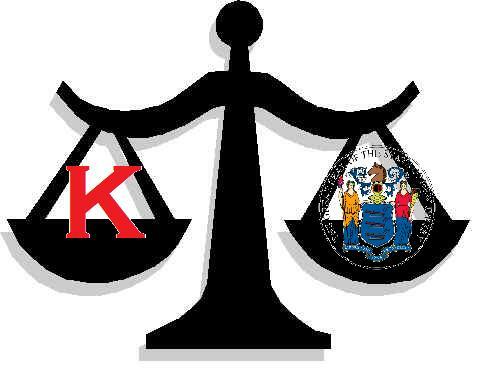 A complete list of the laws listed within Title 10, the New Jersey Code of Civil Rights. A complete list of the laws listed within Title 18, Pennsylvania Criminal Code. 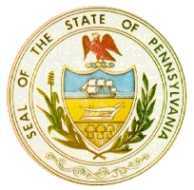 A complete list of the laws listed within Title 75, Pennsylvania Motor Vehicle Code. A complete list of the statutes listed within Title 14, the Connecticut Motor Vehicle Code. 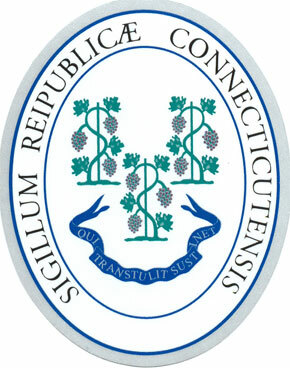 A complete list of the statutes listed within Title 21a, 53 and 53a, the Connecticut Criminal and Narcotic Code. A complete list of the statutes listed within chapter 152 and chapters 609 through 634, the Minnesota Criminal and Drug Code. A complete list of the statutes listed within chapter 169 and chapter 169A, the Minnesota Motor Vehicle Code and DWI Laws/Statutes. A complete list of the statutes listed within chapter 343, the Minnesota Prevention of Cruelty to Animals Code. A complete list of the statutes listed within Chapter 14, the North Carolina Criminal Code of Justice. A complete list of the statutes listed within Chapter 20, the North Carolina Motor Vehicle Code. A complete list of the statutes listed within Chapter 42, the North Carolina Landlord and Tenant Code. A complete list of the statutes listed within Chapter 19A, the North Carolina Protection of Animals Code. A complete list of the statutes listed within Title 16, the South Carolina Criminal Code of Justice. 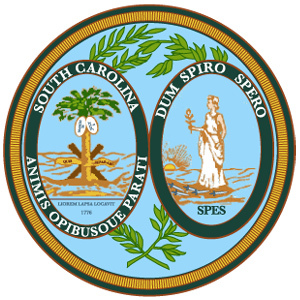 A complete list of the statutes listed within Title 56, the South Carolina Motor Vehicle Code. A complete list of the statutes listed within Title 17 and Title 17-A, the Maine Criminal Code of Justice. 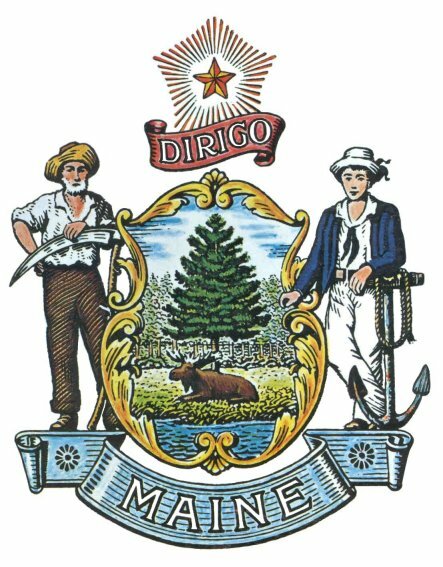 A complete list of the statutes listed within Title 29-A, the Maine Motor Vehicle Code. 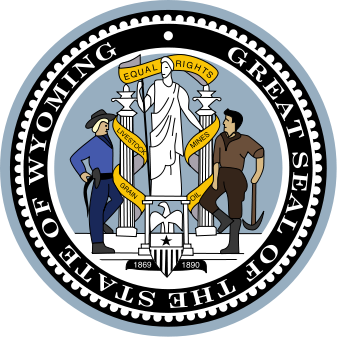 A complete list of the statutes listed within Title 6, the Wyoming Criminal Code of Justice. A complete list of the statutes listed within Title 31, the Wyoming Motor Vehicle Code. A complete list of the statutes listed within the Texas Penal Code. 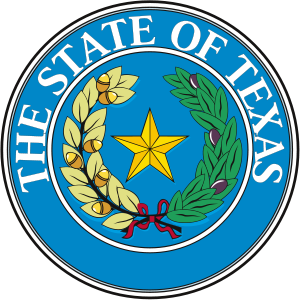 A complete list of the statutes listed within the Texas Transportation Code. 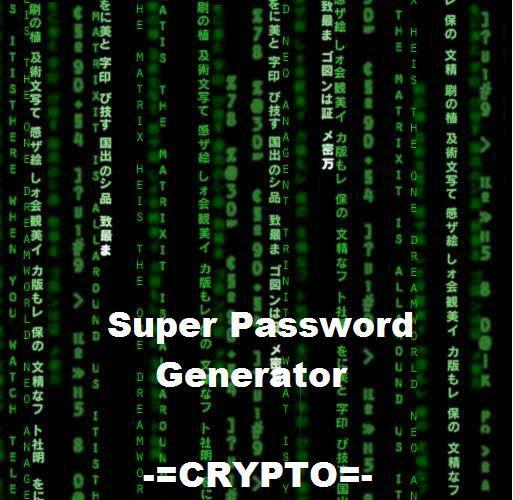 Create passwords up to 32 characters with this tool!